South Korea is always our dream country for travel, study, concert, and most importantly to experience the K-culture. To experience all these K-journey, a language program would be the great choice to explore your dreamland. 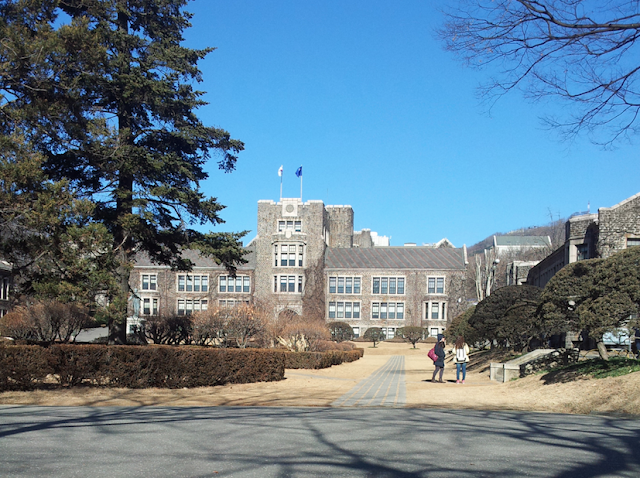 *Do note that there are more Korea universities out there that offer Korean language program. Next, you'll need to apply for a student visa. Those who applied for a short-term basis (3-months), a visa is not needed as Malaysians are given a 90-days entry permit to enter Korea without a visa. So be sure to plan your studies ahead and return to our homeland on time! For those who applied for a long-term (more than 3-months), a student visa is needed. 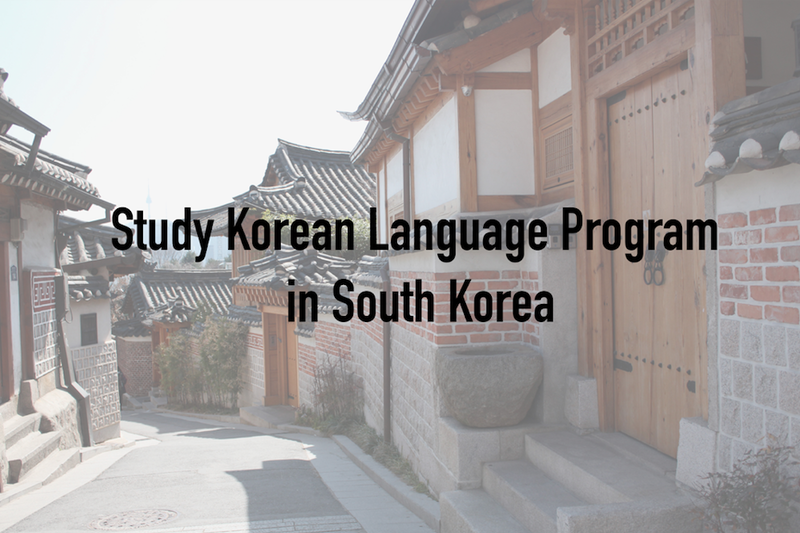 If you enrolled in the language program, you'll need to apply for a D-4 visa. You can obtain the visa in 3 working days after your application submission. After all the hectic, you're ready to go!